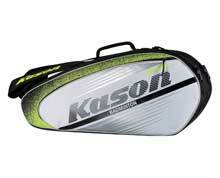 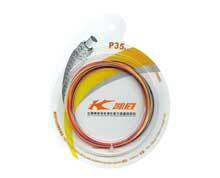 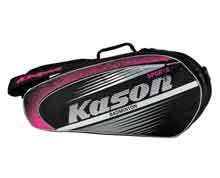 Kason 6 Racket Composition Badminton Bag. 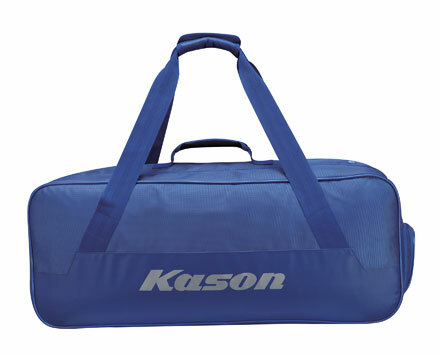 Made from polyester with vinyl appointments. Blue. 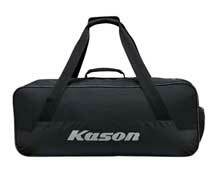 Foam insulated sides.